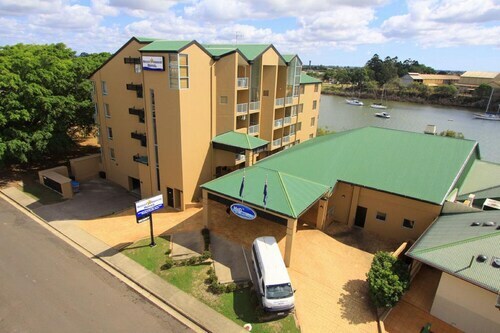 Situated by the ocean, this motel is steps from Barolin Rocks and Bargara Beach. Neilson Park and Kelly's Beach are also within 15 minutes. 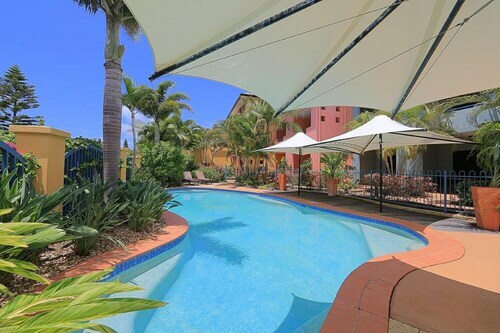 This family-friendly Bargara apartment building is located near the beach, within 1 mi (2 km) of Bargara Beach and Neilson Park. Offering direct access to the beach, this Bargara villa is within 3 mi (5 km) of Kelly's Beach, Bargara Beach, and Neilson Park. Bundaberg Rum Distillery and Moncrieff Theatre are also within 9 mi (15 km). 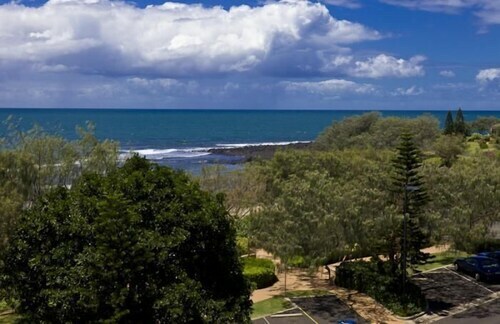 Nestled on the beach, this Bargara apartment building is within a 5-minute walk of Barolin Rocks and Bargara Beach. Kelly's Beach and Neilson Park are also within 15 minutes. 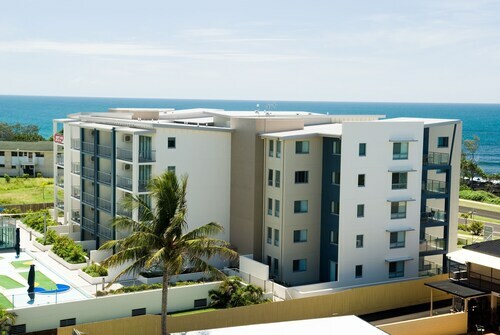 Situated on the waterfront, this luxury apartment building is within 1 mi (2 km) of Bargara Beach and Neilson Park. 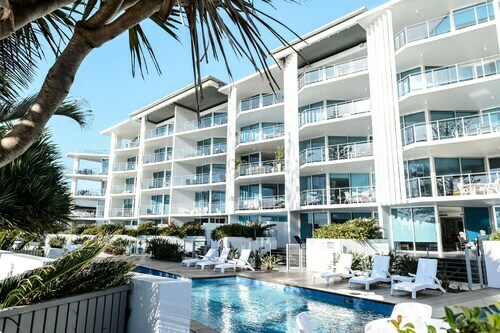 Situated near the beach, this luxury apartment building is steps from Barolin Rocks and Bargara Beach. Neilson Park and Kelly's Beach are also within 15 minutes. Offering direct access to the beach, this Bargara apartment building is within a 5-minute walk of Barolin Rocks and Bargara Beach. Kelly's Beach and Neilson Park are also within 1 mi (2 km). 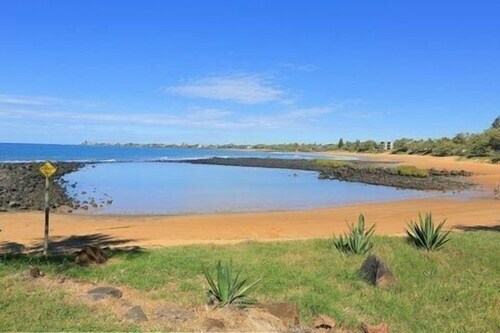 Beautiful Bargara Beach is located in QLD on the southern tip of the Great Barrier Reef. Bargara is known for its amazing climate and wonderful scenery and wildlife. 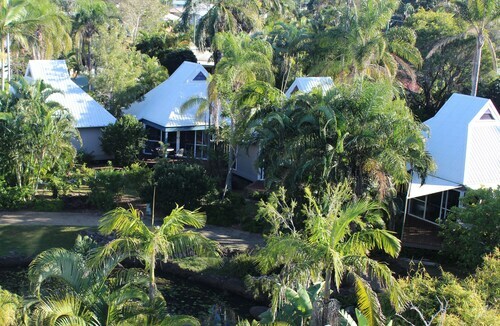 See our range of Bargara accommodation, providing the ideal base for you to relax, unwind and enjoy your next holiday. What are you waiting for? 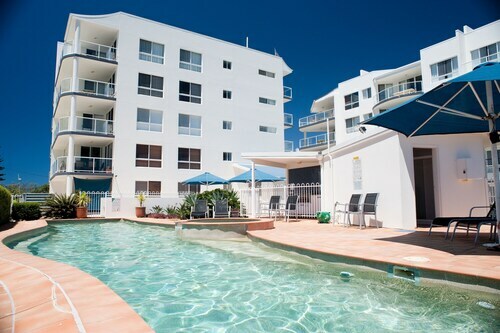 Compare and book from our range of Bargara Beach hotel accommodation now. See our range of Bargara accommodation, providing the ideal base for you to relax, unwind and enjoy your next holiday. What are you waiting for? Compare and book from our range of Bargara Beach hotel accommodation now. 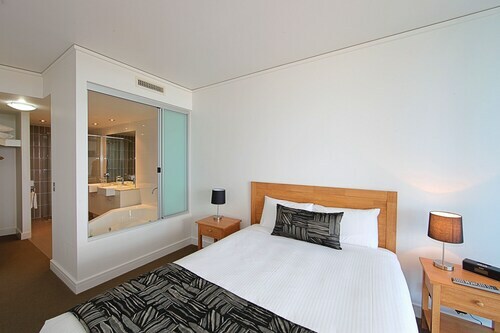 How Much is a Hotel Room in Bargara? Hotels in Bargara start at AU$132 per night. Prices and availability subject to change. Additional terms may apply. Had a lovely stay great little park. Could update the laundry equipment. Had a 2 story top floor apartment. Very roomy and good inclusions and facilities. Proximity to everything. Staff were very friendly. Older complex but in great condition and quiet.